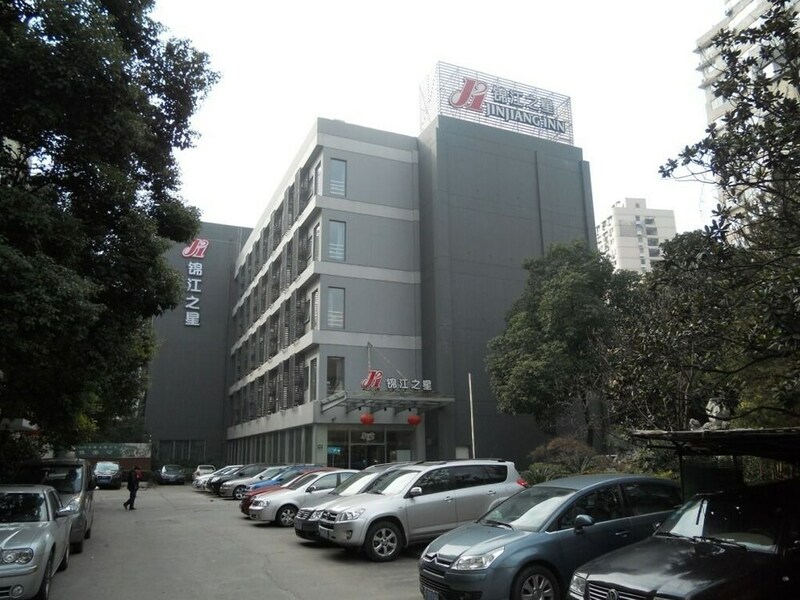 Located in Xuhui, this hotel is 0.7 mi (1 km) from Hengshan Road and within 3 mi (5 km) of Jing'an Temple and Former Shanghai French Concession. Zhongshan Park is 3 mi (4.9 km) away. Xujiahui Station is 10 minutes by foot and Dong'an Road Station is 12 minutes. A meeting room, dry cleaning, and a 24-hour front desk are available at this smoke-free hotel. WiFi in public areas is free. Additionally, tour/ticket assistance, multilingual staff, and a front-desk safe are onsite. All 130 rooms offer free WiFi and free wired Internet, plus coffee makers and TVs with cable channels. Showers, phones, and desks are among the other amenities that guests will find. Jinjiang Inn Shanghai Wanping Rd. S features tour/ticket assistance, multilingual staff, and dry cleaning/laundry services. Public areas are equipped with complimentary wired and wireless Internet access. This business-friendly hotel also offers a safe deposit box at the front desk and an elevator (lift). Jinjiang Inn Shanghai Wanping Rd. S is a smoke-free property.